Imagine a place where it’s cheaper to play a whole bunch of videogames than it is to buy a can of coffee… that’s Monte 50! 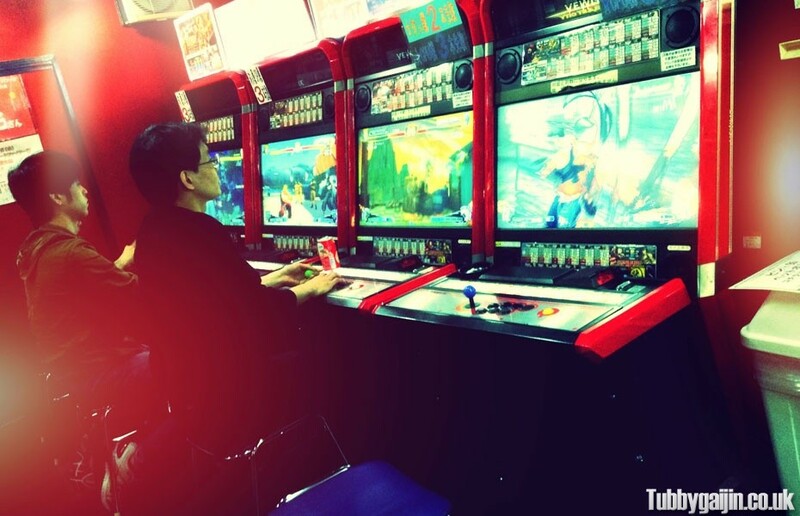 A short walk from Umeda station(just around the corner from Donki Kingdom), Monte 50 has hundreds of machines spread across three floors, the best bit – every game will set you back a mere ¥50. 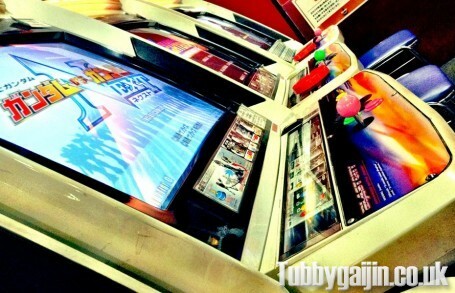 You won’t find any lightgun or bemani games here, but that doesn’t mean there isn’t a ton to enjoy – fighting, bullet hell, tabletop, sports and music genres are all well represented. 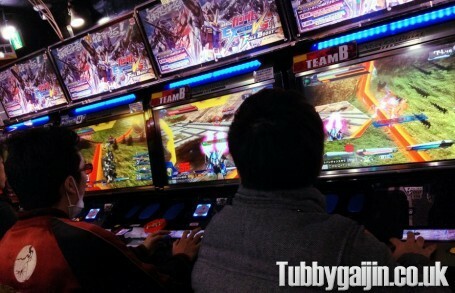 During my recent visit I played a bunch of stuff, Gundam vs Gundam NEXT, Gundam Federation vs Zeon DX, Espgaluda II(by masters of bullet hell – Cave) and a whole lot of Tekken Tag Tournament 2 Unlimited – I still use Hwoarang as my character of choice, the ‘hunting hawk’ is such a satisfying combo to pull off. 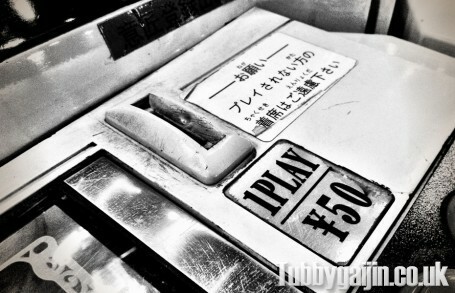 Check out Monte 50’s full game list on their website! 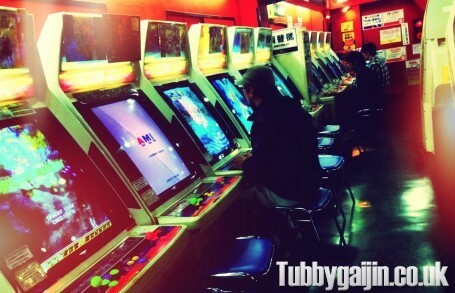 You can have hours of fun here, and spend almost nothing, it’s awesome. If you’re feeling particularly cheap you can still have a great time watching the local pro’s battle it out! 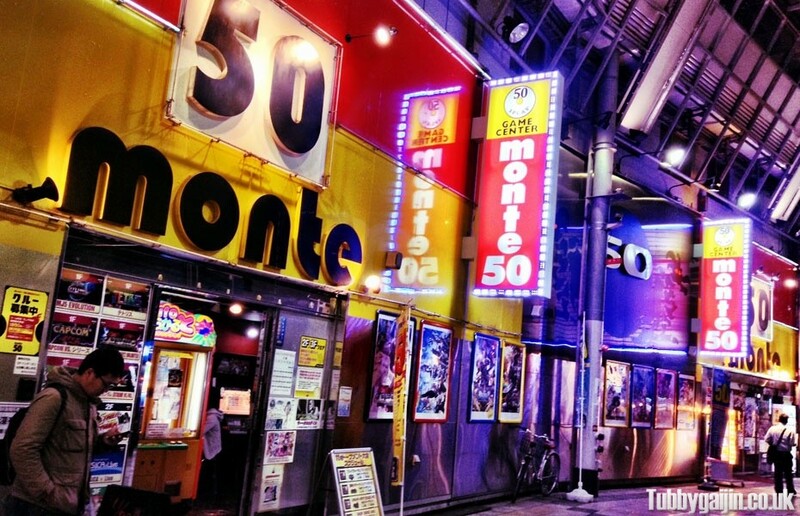 It may not have the variety of Shibuya Kaikan, but Monte 50 is pretty cool. I usually avoid the Umeda area, preferring to head down to Namba and Nipponbashi, but this gives me much more of a reason visit.